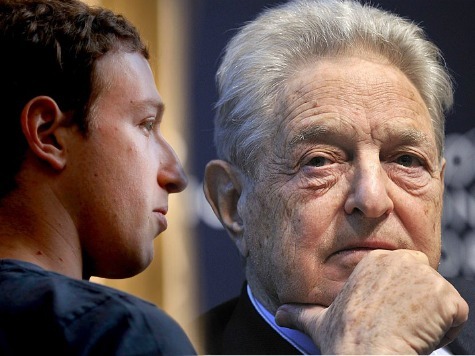 Stanley Druckenmiller, who Bloomberg reports served as Soros’s “chief strategist” for “more than 10 years” as a client money manager, has joined Zuckerberg’s efforts at FWD.us to push for comprehensive immigration reform. Beyond Druckenmiller’s role, several Soros-backed groups are involved in the effort to pass amnesty. As Breitbart News has reported, the Evangelical Immigration Table (EIT) and the National Immigration Forum (NIF) are funded by the progressive billionaire.